Nowadays, with the use of the internet and the new services, the development of the digital economy, the widespread use of social media and the provision of data on a global level, the need for privacy have became a particularly important issue . First of all, «Personal data» is any information relating to an individual whose identity is known or can be identified. These circumstances lead to the establishment of a strong legal framework for European protection, since EU Directive 95/46/EC, after almost 20 years, no longer meets the needs of the era. 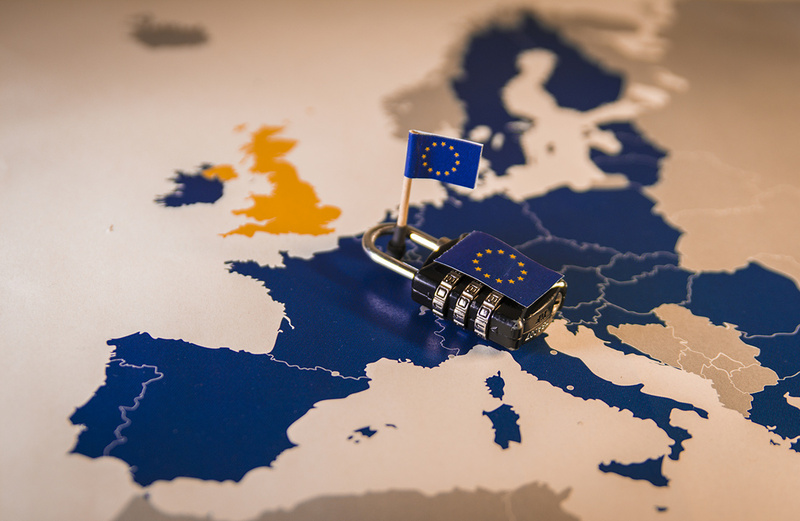 The General Data Protection Regulation (GDPR) has been in force since 25/05/2018 and is a new set of stricter measures to control sensitive information, transparency in the use of personal data and the protection of citizens. Also, will be uniform throughout the European Union and is the biggest reform ever made in this area. One change is that the Regulation has some new obligations. For example, a company or organization asking for the consent of a citizen, need to prove that they actually received it and that it is free and valid. They must also be able to prove when they received it. Furthermore, the regulation significantly enhances transparency and informing people in relation to their personal data. The Regulation, also, significantly increases the obligations of both public authorities and private companies / organizations / businesses inside and outside the European Union. Last but not least, it is worth noting that, in the event of an infringement, increased fines are foreseen, which, depending on their type and size, amount up to 20 million euros or 4% of world annual turnover in the case of multinational corporations.